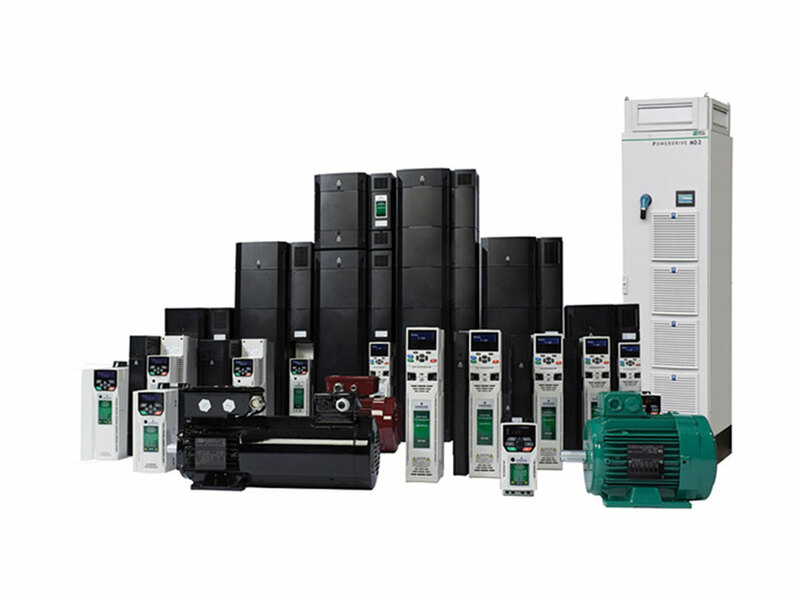 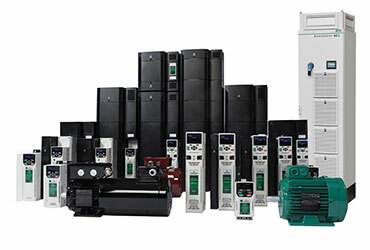 Control Techniques, Lorey- Somer is become the Nidec’s subsidiaries a leader in the manufacturer of AC, servo and DC variable speed drives, motors, and automation solutions for commercial and industrial applications. 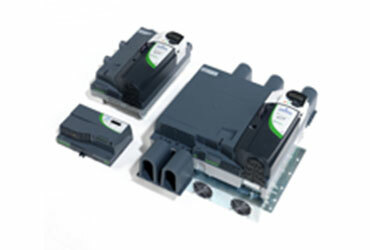 Our innovative Control Techniques and Leroy Somer products are used in the most demanding applications requiring performance, reliability and energy efficiency. 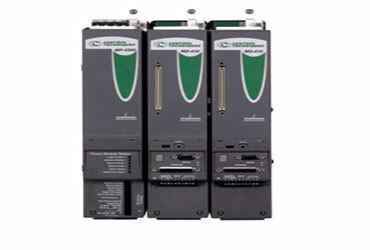 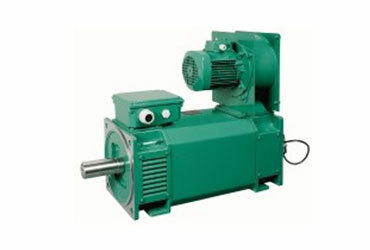 Contact us today and make Control Techniques and Leroy-Somer your reliable Drives & Motors solution partners for all your industrial application needs. 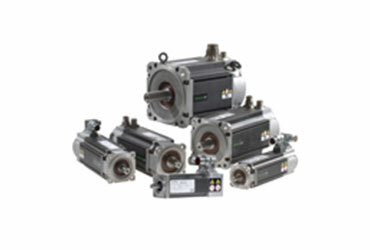 Unidrive M is Control Techniques' AC and Servo drive family designed specifically for industrial applications.